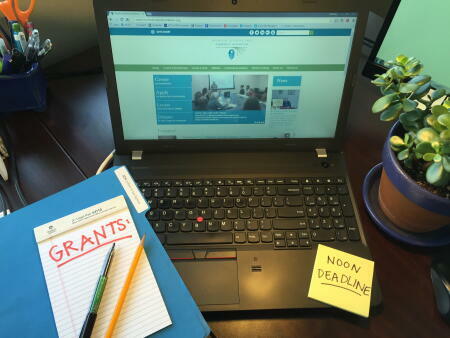 The following NCCF affiliate foundations will open grants cycles for nonprofits serving their areas this Friday, July 22! (Details on eligibility and how to's can be found on our Grantmaking Guidelines page.) Please note: We will be opening women's giving grants cycles and another round of the Duke Energy Water Resources Fund grantmaking through Rockingham County Community Foundation later.